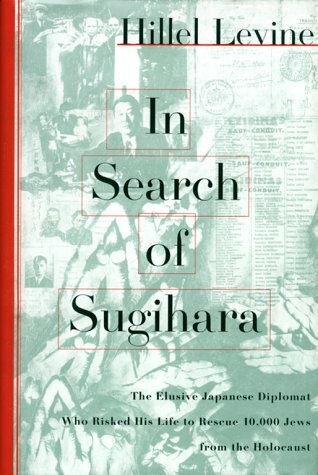 Discusses why a little-known Japanese diplomat named Chiune Sugihara risked his career during World War II by issuing transit visas to thousands of Jews fleeing Hitler's Germany, concluding that mercy, like evil, often has no visible roots. 20,000 first printing. <b>Hillel Levine,</b> a professor of sociology and religion, is the co-author of <i>The Death of an American Jewish Community</i> (Free Press, 1991). He lives in Brookline, Massachusetts.